Geoffrey Warner Studio is a furniture design/build workshop and gallery located in the scenic coastal town of Stonington, Maine. 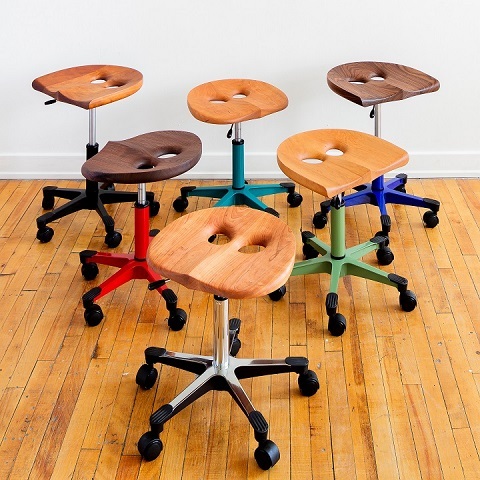 Using innovative design and skilled craftsmanship we create ergonomic comfort while highlighting the beauty of natural hardwoods. 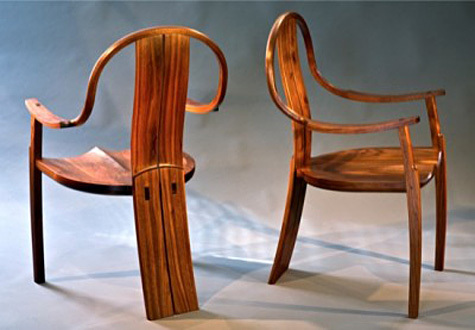 Our mission is to create fine furniture designs honoring a core philosophy of Community, Ecology and Economy. 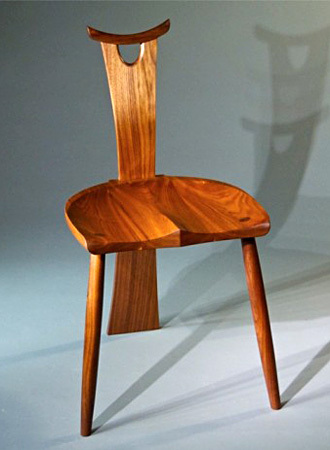 Owl Furniture® was developed in 2009 by Geoffrey Warner in response to a new and challenging economy. We reach out to people interested in owning something beautiful, comfortable and handmade. Let us know if there is something we can build for you!